Euthanasia Prevention Coalition Euthanasia Prevention Coalition: Canada's new Justice Minister is radically pro-euthanasia. Canada's new Justice Minister is radically pro-euthanasia. 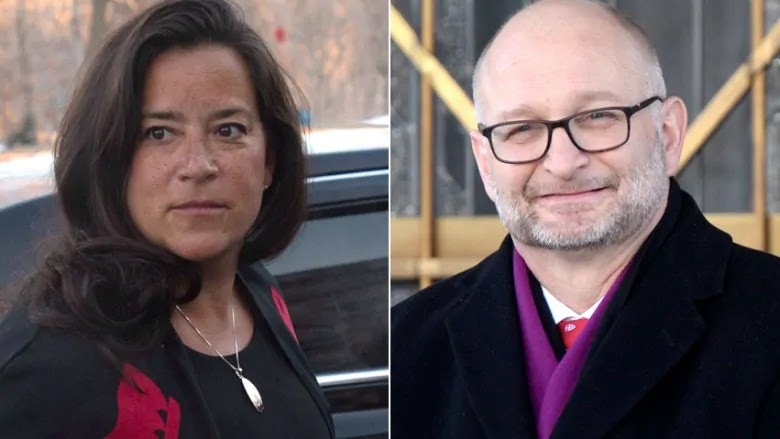 On January 16, Prime Minister Trudeau indicated his intention to expand Canada's euthanasia law when he appointed David Lametti as Justice Minister. ● Article: Is Child Euthanasia Next in Canada? Denying MAID to mature minors would pose a potential future legal challenge if a case were to be brought forward in which a mature minor argued that their constitutional rights were being denied. ● Sign the online petition: I oppose Child Euthanasia. The CCA reports were negative to the idea of expanding euthanasia to people with psychiatric conditions alone while the report on expanding euthanasia to incompetent people, who made a prior request, was mixed in its response. The euthanasia lobby is running a campaign to expand euthanasia to incompetent people who previously requested it. I am also concerned about the conscience rights of medical professionals and institutions that refuse to participate in killing. Long-time euthanasia activist and "academic" Jocelyn Downie, is campaigning to force St. Martha's hospital to participate in euthanasia. Even though this is a provincial issue, the federal government could impact this debate. Since the Liberals have a majority government, I hope that Lametti will wait until after the October 21 federal election, but it is possible that the Liberals will view euthanasia as a wedge issue and move to expand the law before summer. If government wants to kill ordinary people why ministers don't show example and kill themselves first ? I am opposed to euthanasia to anyone who has not requested it. Too many children have died because of the money to ba made from harvesting, and because of the high cost of medical care. No longer a vocation of healing, medicine has been reduced to the same level of care as auto mechanics.